ABOUT: Wendy and her brothers are whisked away to the magical world of Neverland with the hero of their stories, Peter Pan. LIVE MUSIC: Visit www.streetfoodcinema.com/peter-pan-la for the most current Live Music listing! 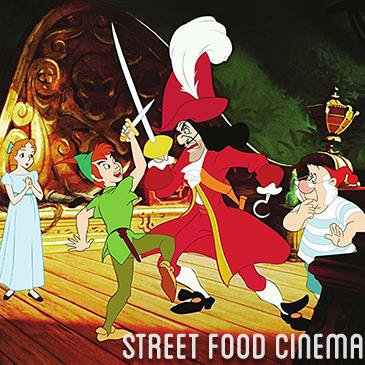 FOOD TRUCKS: Visit www.streetfoodcinema.com/peter-pan-la for the most current Food Truck listing!